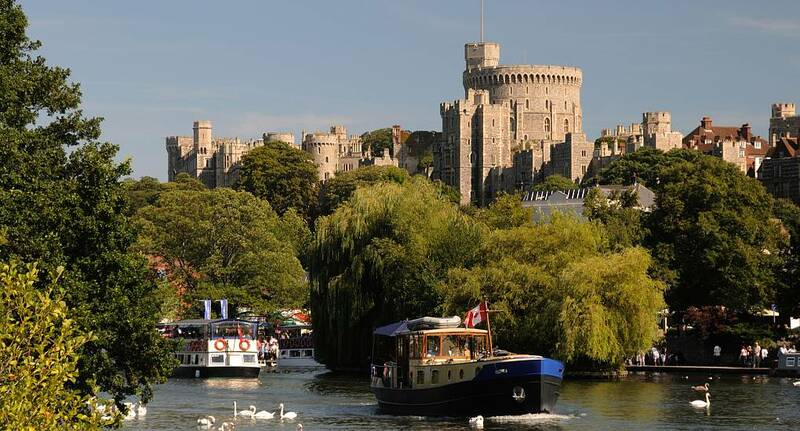 If, on the other hand, you want to unleash your manly side, then Windsor's got plenty you can do from that point of view as well! If you fancy getting behind the wheel for a bit of a challenge, then 4x4 Off-road driving or rage buggies would be a perfect fit for you - or if you really want to embrace your masculinity, then load up the paintball guns and prepare for war! As far as the nightlife goes, you will not be left wanting! Bars, clubs and pubs are all around the town, with a huge variety available - the perfect night out for any group of guys. Brilliant bars, a collection of cracking clubs and tremendously top totty. Join the queue!